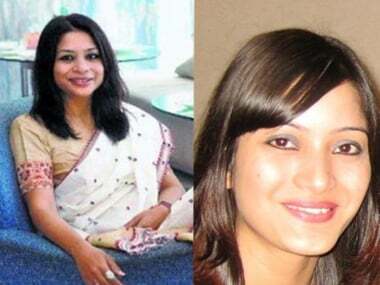 Mumbai: A special CBI court on Saturday adjourned till 15 November commencement of arguments on framing of charges against former media baron Peter Mukerjea, his wife Indrani and her ex-husband Sanjeev Khanna for the murder of Sheena Bora, Indrani's daughter from a previous relationship. The prosecution was to begin its arguments for framing of charges in the case today but Peter's lawyer Aabad Ponda sought time to prepare arguments as the defence had received copies of the second supplementary charge sheet filed by CBI on Friday. "We need time to prepare. But looking at the evidence submitted by the prosecution, I can say that there is no case made out to even frame charges against the accused," Ponda argued. CBI judge HS Mahajan consented to adjourning the matter but said statement of the witness that is part of the supplementary charge sheet cannot be given at this stage when charges are yet to be framed. "This court assures that the statement would be provided to the accused once charges are framed in the case," the court said. Sheena (24) was strangled in a car here in April 2012 allegedly by Indrani, Khanna and Indrani's former driver Shyamvar Rai. Sheena's body was then dumped in a forest in neighbouring Raigad district. CBI on Friday filed its second supplementary charge sheet before special CBI court. 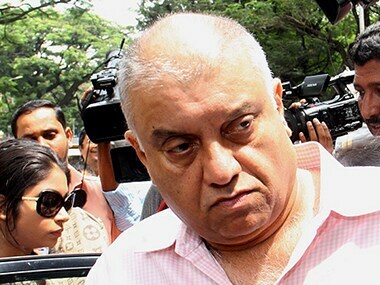 The agency in its charge sheet countered Peter's arguments that he was implicated in the case and was not aware about the alleged murder and claimed that the ex-media baron was very much in the know of the conspiracy hatched by Indrani to kill Sheena. 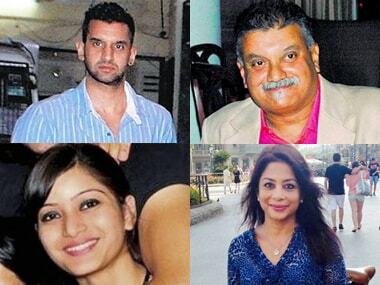 According to the charge sheet, Indrani and Peter were against the "intimate relationship" between Sheena and Rahul, Peter's son from his first wife. He often used to quarrel with Rahul on the issue as he didn't approve of the relationship between Sheena and his son.